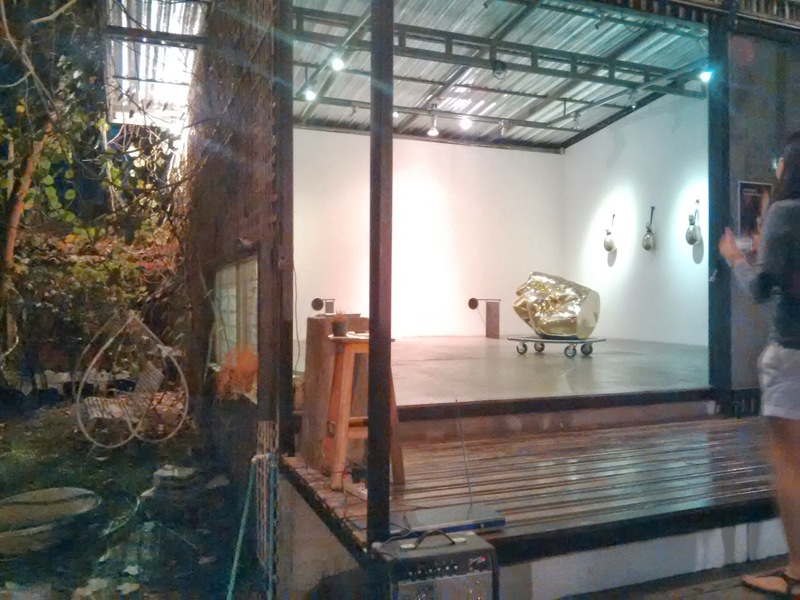 Gallery Seescape is one cool community art space in Nimmanhaemin area, Chiang Mai. 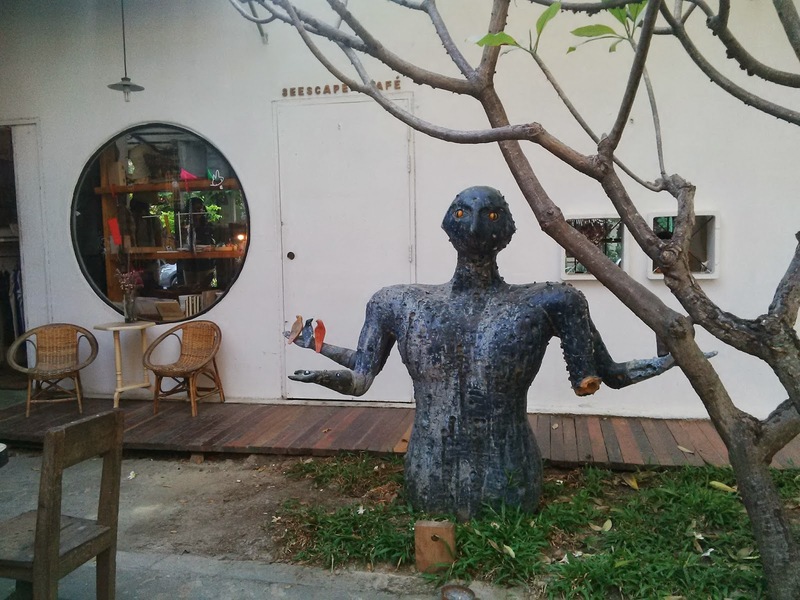 During my 5-day trip in Chiang Mai, I'd visited it 3 times. Drip for friends is one of the tiny shops there. The founder of Gallery Seescape -Mr Torlarp Larpjaroensook. He's a friendly artist. 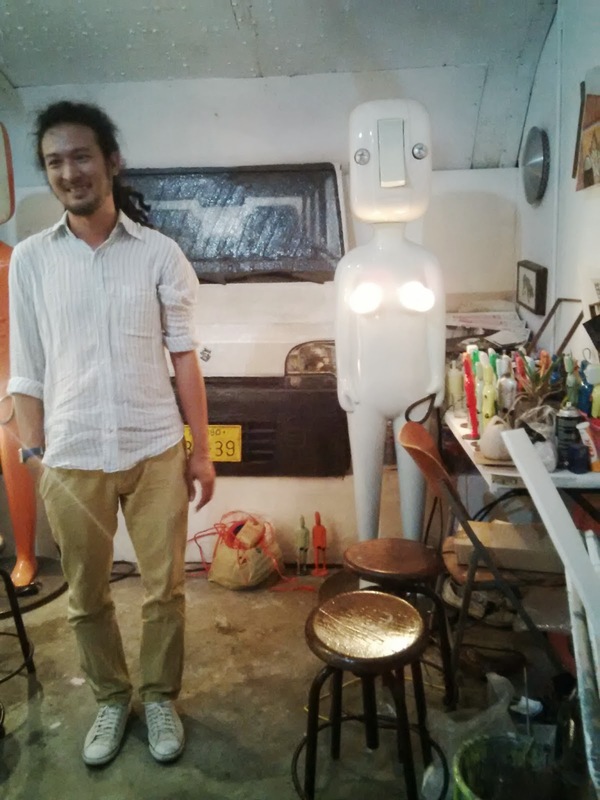 He led us to see the resident artist's room, which is cool! There's opening ceremony for an exhibition on last Saturday.